Here it is, The Coziest & Trustworthy Full Face Snorkel Mask Out on the Market! Are you Sick and tired of inexpensively made diving gear and masks that would become foggy after a while? Do you hate sore jaws and gag reflexes while snorkeling? 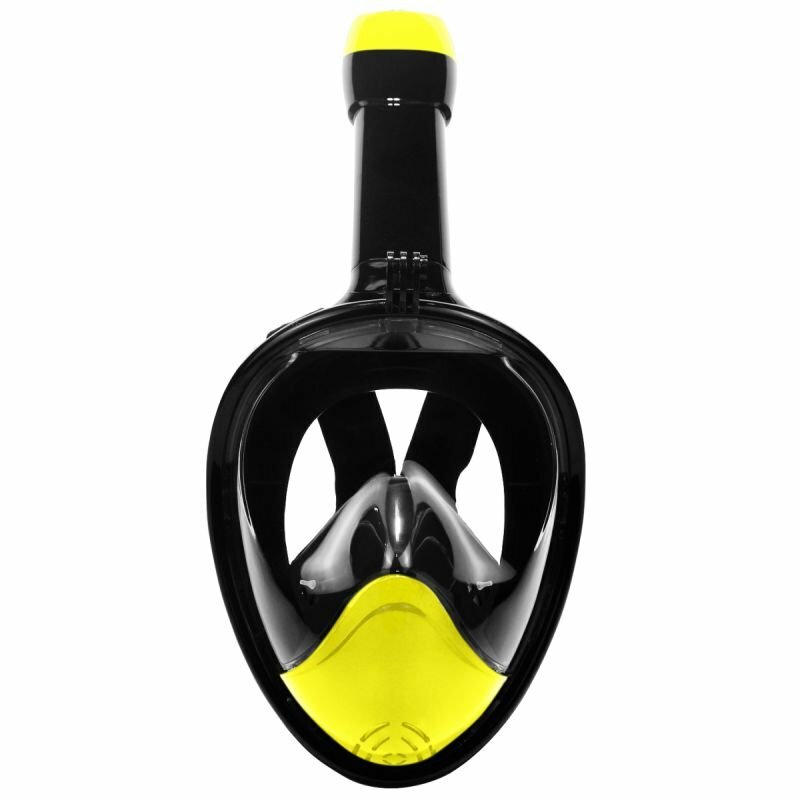 Are you looking for a cool but comfy snorkel mask for your next ocean excursion? If so, then you should keep on reading. We have the ultimate snorkeling mask for you!Reveal the undiscovered as if you were on a land excursion under the mysterious ocean with the new AQUAVIBE Full Face Snorkel Mask! AQUAVIBE: This mask makes breathing easy for you saying Goodbye to sore jaws and gag reflex. With the longest 8.8'' tube on the market now you can dive a little bit deeper. Cherish crystal clear waters, strange sea life and unexplored reefs. MUST HAVE GADGET If you are looking for a combination of excellent craftsmanship, anti-fog lens, and leak-proof design, then look no further and BUY NOW your NEW AQUAVIBE! •Premium quality full face snorkel mask for adults and youth. •Anti-fog, leak-proof and anti-vision lens. •Unobstructed 180° fields of vision. Accurate and clear panoramic view! •Shatterproof polycarbonate window for added safety. Comfy silicone skirt for a snug fit on all heads! •Take underwater videos or pictures. GoPro compatible swim mask. Mount built on top. •Bonus GoPro pin for the camera and carrying/storage bag.